Kathy is a consistent top producing agent, and was the #1 agent in Holliston for listings and sales in 2017, 2016, 2015, 2014 and the #3 Realty Executives Agent in the New England Region. Kathy has been actively listing and selling real estate since 1995. Prior to her career in real estate, Kathy was in marketing and sales in the high tech industry with Wang Laboratories, where she was a perennial member of their Achiever's Club. She received her degree from the Isenberg School of Management at University of Massachusetts in Amherst, where she majored in marketing. Kathy offers exceptional service, negotiation skills and loyalty to all of her clients, working diligently to ensure them a smooth real estate experience. 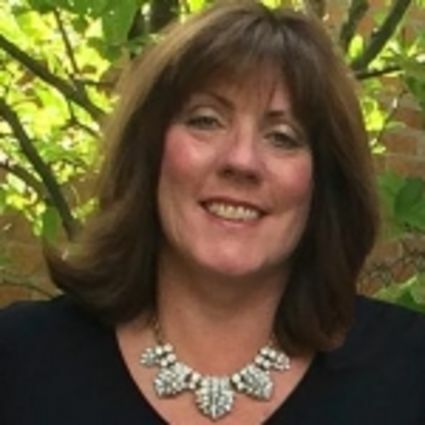 Visit Kathy Chisholm's website, your number one source for Holliston, Hopkinton, Medway, Natick, Wayland, Medfield, and surrounding towns of MA Real Estate .